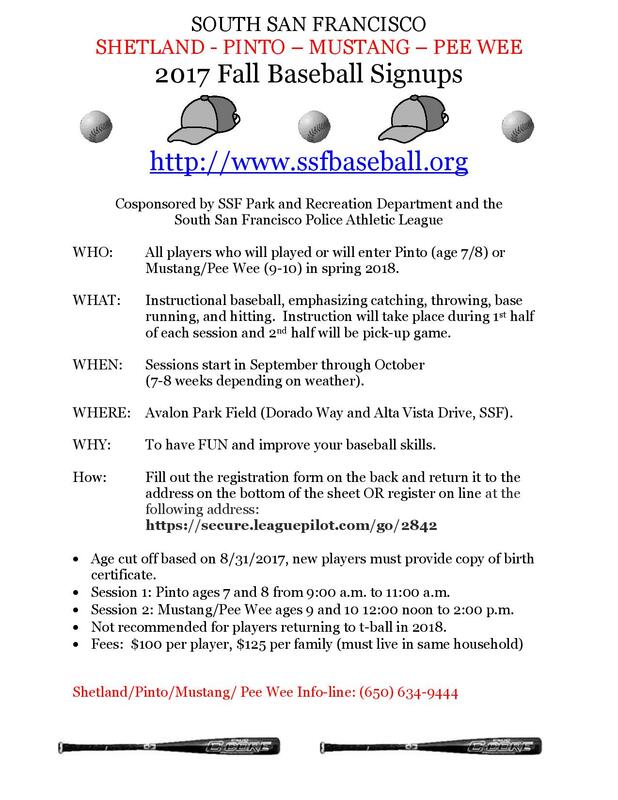 South San Francisco Shetland, Pinto, Mustang/Pee Wee baseball league is a non-profit organization for boys and girls ages 5-10 who want to play baseball. We believe in teaching the children the fundamentals of the game through good sportsmanship so that they might become better ballplayers in the future but more importantly, Better KIDS Today. We ensure that every player will play every game regardless of their ability. 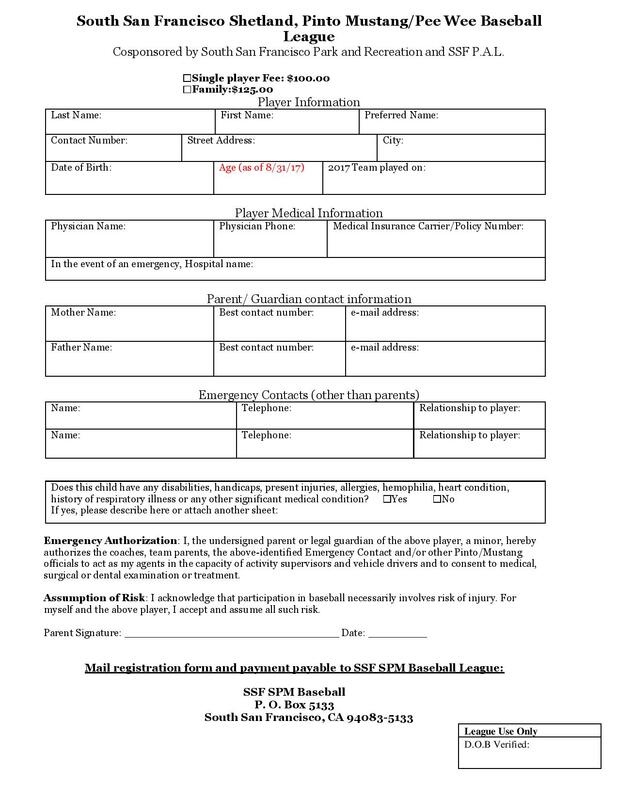 We are accepting sign ups for an instructional Fall Ball program that runs for 7-8 Saturdays in September and October (weather permitting) We have two session from 9-11 am for 7-8 year old and 12-2 for 9-10 year old. 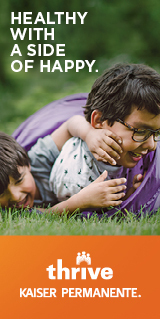 Both sessions are held at Avalon Park. WHEN IS THE FIRST SESSION?